Juicy mango and sweet mellow banana combined together to create a fruity mix that touches every your taste bud. 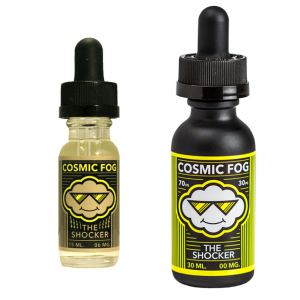 Searching for a mind-blowing flavor? One of the e-juices from a new Cush Man series by Nasty Juice – Mango Banana – can fulfill this role. Juicy mango and sweet mellow banana combined together to create a fruity mix that touches every your taste bud and leaves a pleasurable sensation that will force you to come for more. Thanks to a 30/70 PG/VG ratio, Mango Banana e-juice suits well cloud chasers. It provides large clouds production. 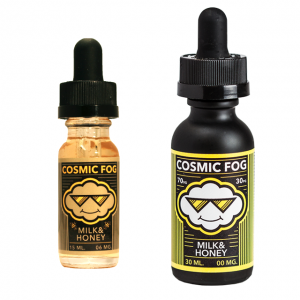 3 nicotine options are available. 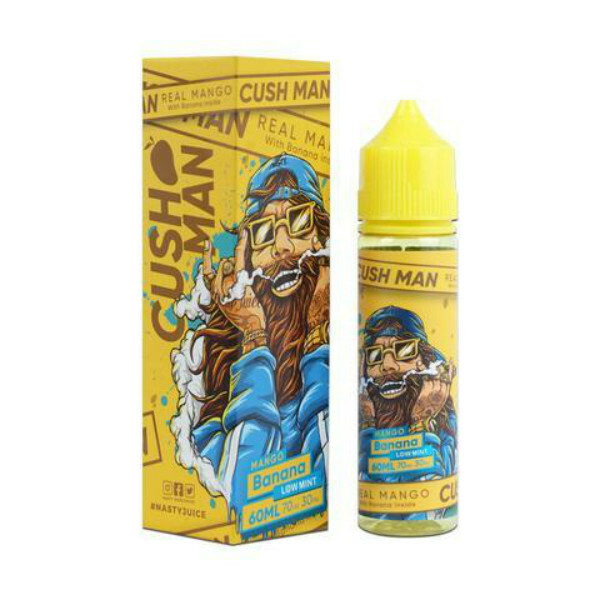 Nasty Cush Man Series Mango Banana is sold in a bright yellow bottle with 60ml capacity. Banana and mango – an exotic duet to enjoy during the day!